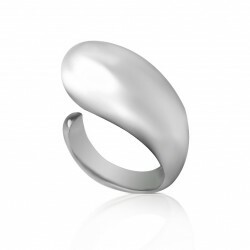 Large silver and star ring for women - Tame elegance with this sumptuous jewel. 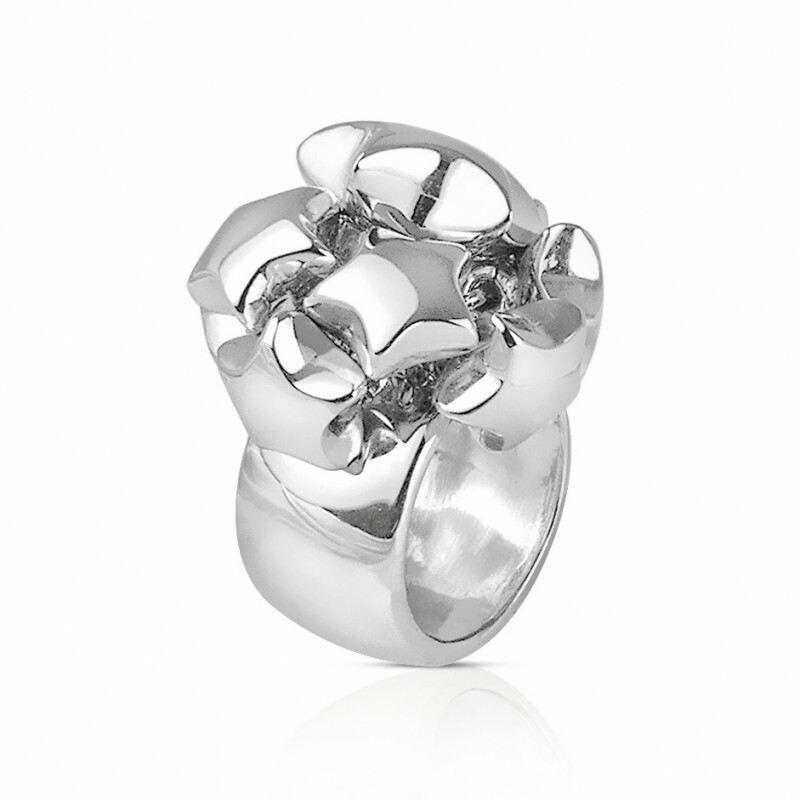 It is in concern for femininity and fantasy that art'emi designed the large silver and star ring for women. Discover this delicate jewel quickly. Thanks to its sophisticated appearance, it will be able to enhance you. In addition, this jewel is intended for the most ambitious women. Indeed, it reflects your brilliance with brio. Enjoy a quality jewel capable of sublimating yourself. 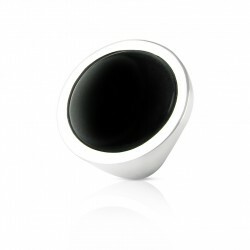 Are you looking for the perfect ring for all your occasions? Then you've found what you need! 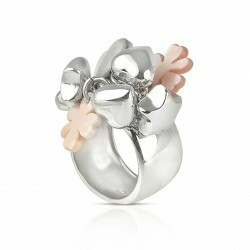 Discover this ring signed art'emi. It also has a charm that will never fade! The dream is awoken with the fantastic large silver and star woman ring. in a fantastic world. Combining simplicity but also purity, it looks after your appearance. Prepare yourself for a charming asset of size directly thought of from the Milky Way. Adopt a piece of quality jewelry inspired by your most beautiful dreams. An exceptional woman to celebrate? Don't look any further for hours. 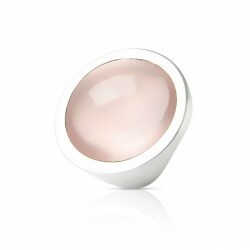 This ring is the perfect gift! Transmit your affection with a delicate jewel. Choose this great gift that will delight the woman you love. art'emi helps you to satisfy the hearts of the most dreamy and ambitious women. Grab this sumptuous jewel. Without a doubt, it will meet all expectations in terms of quality and beauty. 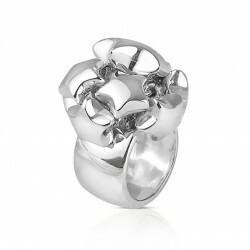 A high-quality ring designed by the designer Artemi. The various art'emi women's rings are all made with the greatest care. Thanks in particular to the purity of the materials, the entire selection shows an incomparable quality. A goldsmith's work that is masterfully carried out. 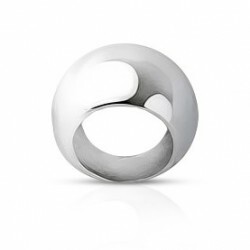 This solid silver ring contains stars made of the same material. It is therefore as charming as it is resistant. Bring elegance to your style with this unique and wonderful piece of jewelry. Looking for a ring that perfectly matches your personality? Thanks to art'emi, you will find the rare pearl that is right for you. Discover our refined ring that will perfectly adapt to different personalities. 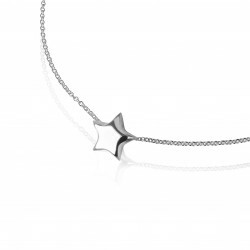 A carefully crafted piece of jewelry that is worn every day to delight all women. 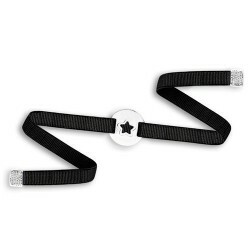 If you like this ring, you will not resist the charms of our small silver star necklace or our elastic bracelet with a silver star medal.